In a Tudor-inspired complex surrounded by mountains, this relaxed hotel is 6 km from the Big Red Strawberry Farm, 7 km from the Time Tunnel history museum and 15 km from the BOH Tea plantation. Laid-back rooms feature flat-screen TVs, balconies, and tea and coffeemakers. 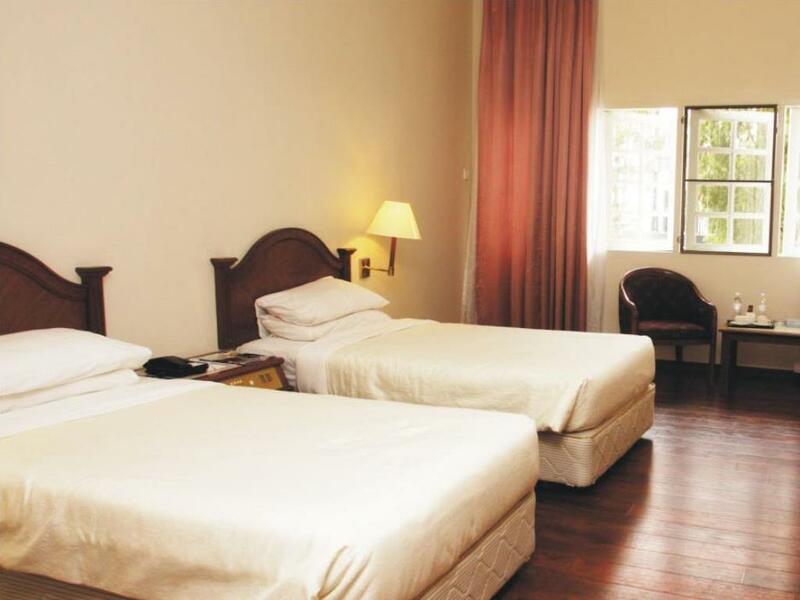 Upgraded rooms add free Wi-Fi, and suites have living and dining areas; room service is also available. 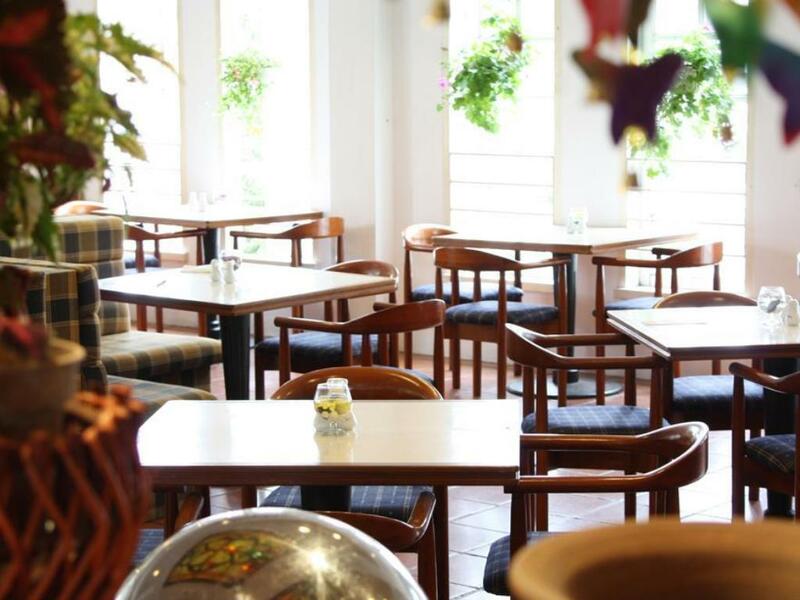 The property features a relaxed restaurant and a casual, outdoor grill with patio seating, as well as a cafe, a tea room and a warmly furnished bar. There’s a kids’ playground, and secured parking is also available.